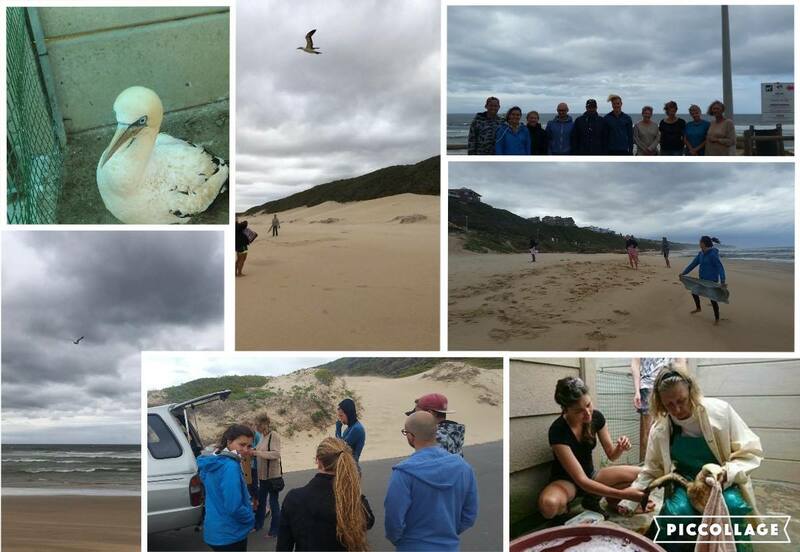 Volunteers are able to obtain lots of hands on experience working with sick or injured seabirds found in the Mossel Bay area. 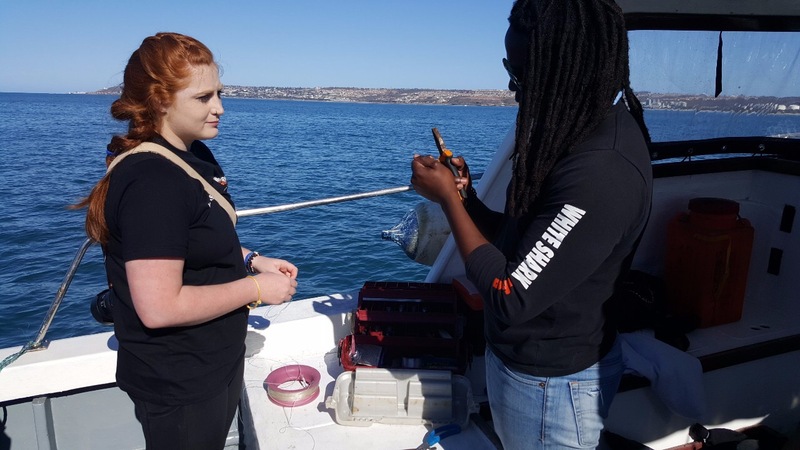 SAPREC is where we spend our husbandry portion of the internship where interns learn how to properly care for and release these seabirds. 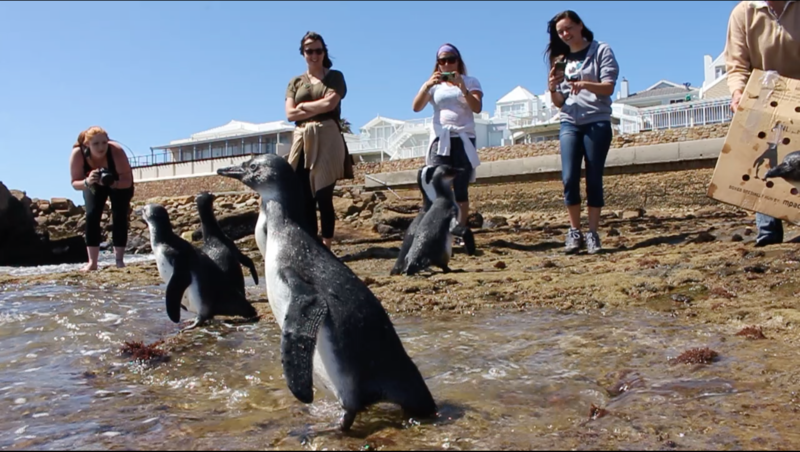 SAPREC, Seabird and Penguin Rehabilitation Center, was established and recognized by Cape Nature in March 2005. 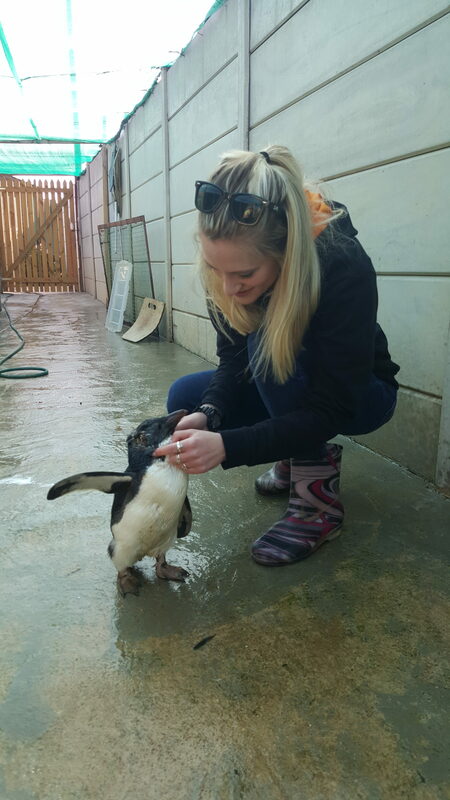 SAPREC was founded by Carol Walton who has been working with penguins and sea birds for over twenty years. 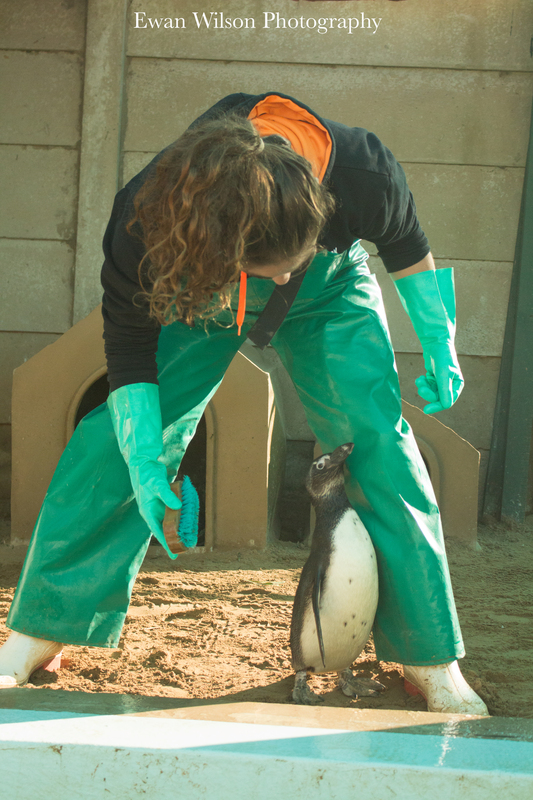 She initially started rehabilitating penguins and sea birds in need in her garage. 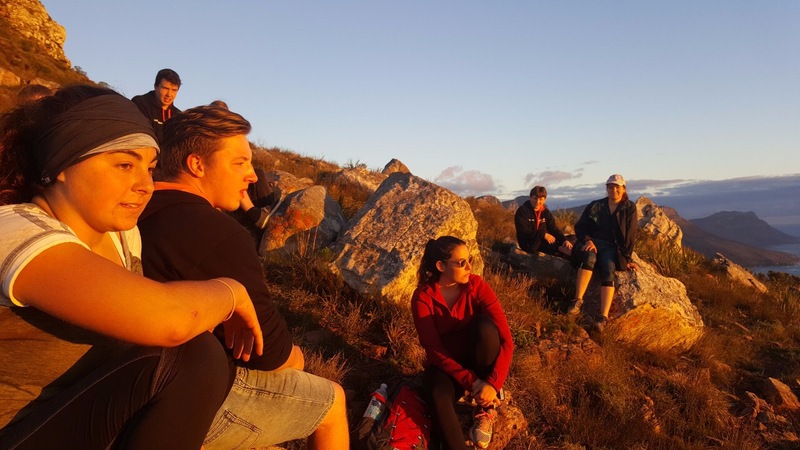 This proved inadequate and with the help of Dr Frans de Graaff from Hartenbos Dierehospitaal established the rehabilitation centre in Mossdustria, Mossel Bay. 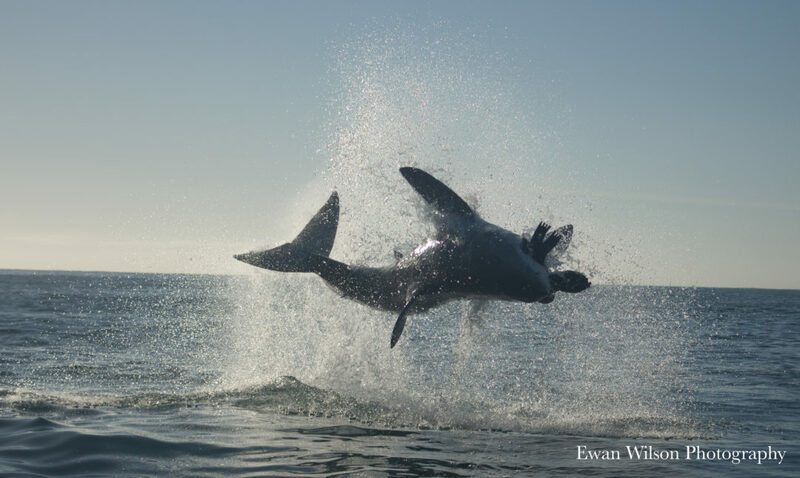 Dr de Graaff has been a huge pillar of support to the sanctuary by giving his time and most of his treatments for free. 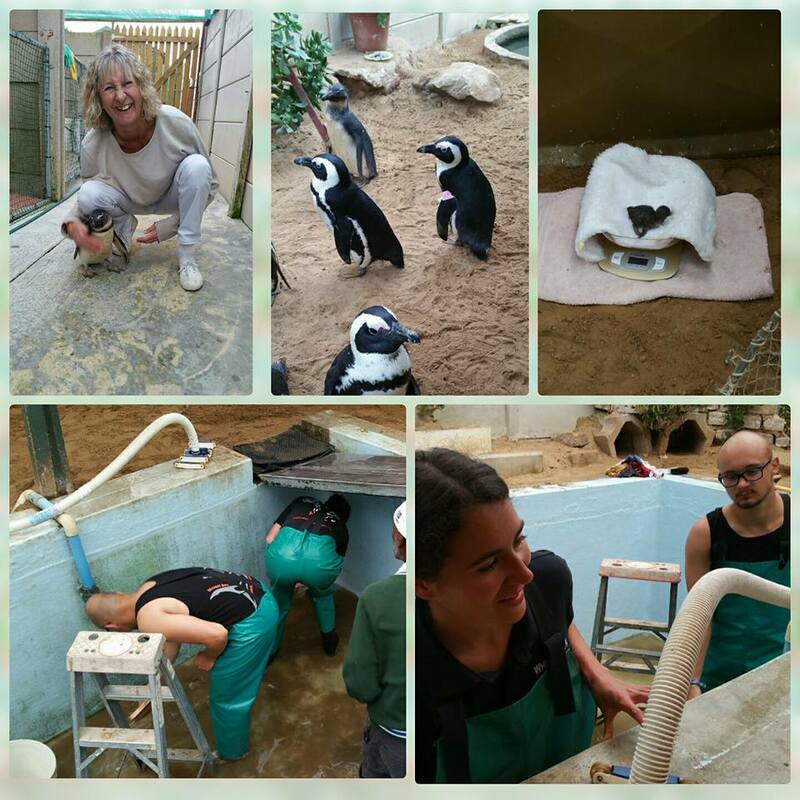 Carol started the rehab centre with the fundamental reason of rehabilitating sea birds and penguins and their release back into the wild. 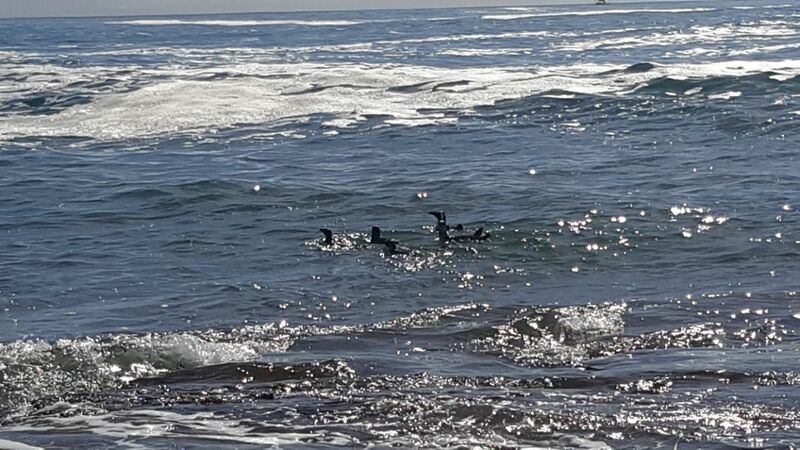 Many of the sea birds being rehabilitated are under threat and are in dire need of centers like SAPREC to help with the fight against the decline in biodiversity. 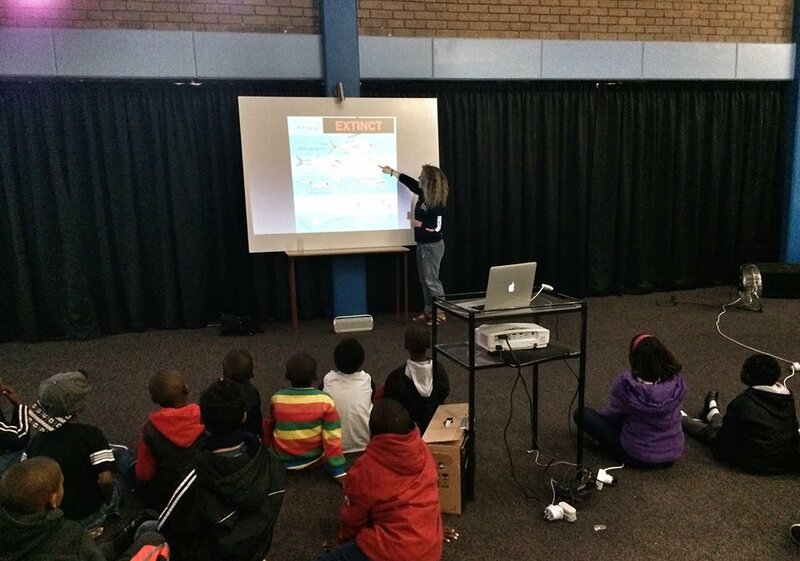 The African Penguin especially is declining at a rapid rate and is actually on the endangered list. 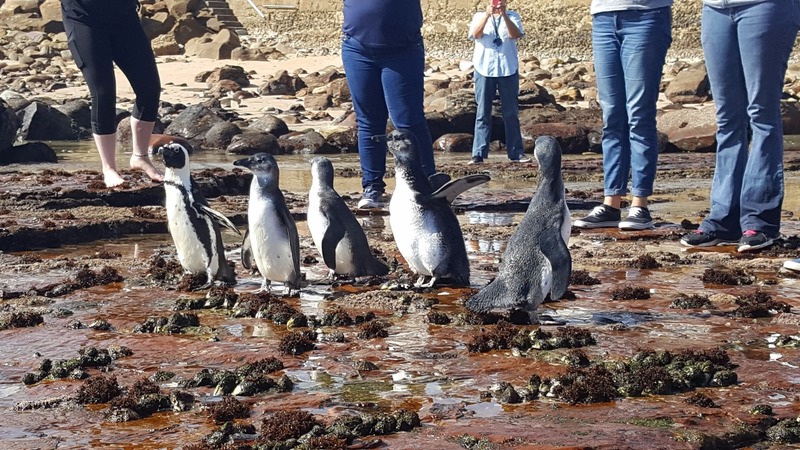 The African Penguin is the primary sea bird being rehabilitated by SAPREC. 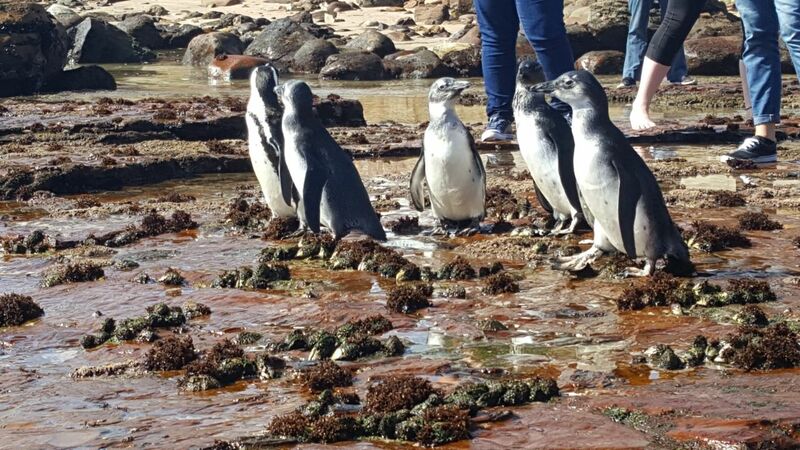 Most of these are sick or injured birds as well as very thin and weak juveniles not getting enough food to survive their first year at sea. 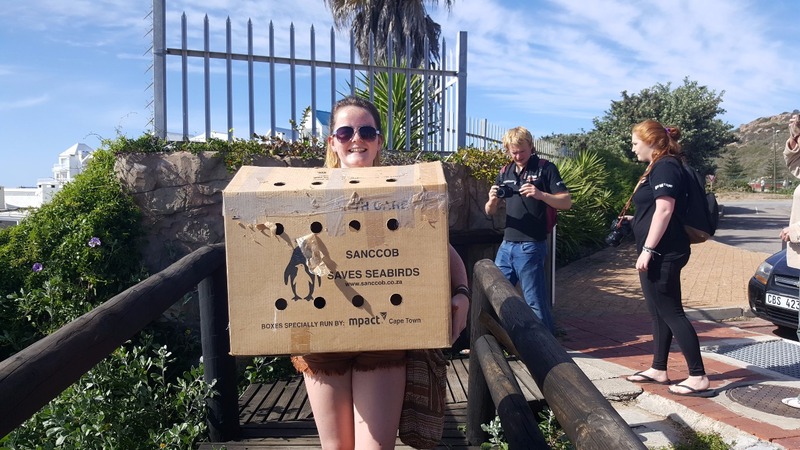 Rehabilitating these birds gives them a better chance at survival and in the long run may even help with the survival of the species.